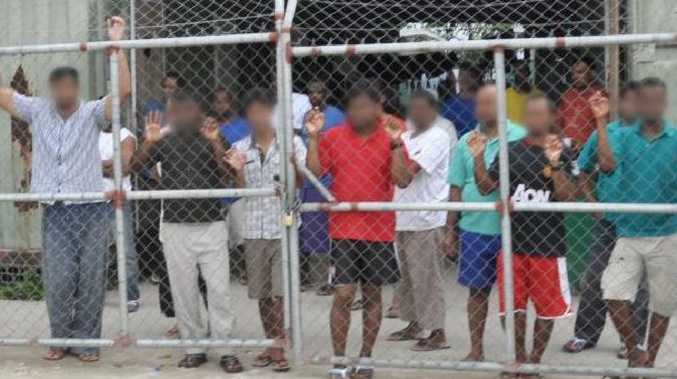 Men at the Nauru Detention Centre. An Afghan asylum seeker will face a Sydney court this week after allegedly assaulting two nurses at Royal North Shore Hospital when he was transferred from Nauru for medical treatment last month. The Daily Telegraph can reveal the details of the case as federal parliament prepares for a showdown this week over a Labor-backed push to make it easier for asylum seekers to get medical treatment in Australia. The 38-year-old man, who arrived in Australia via Christmas Island in 2013 during an influx of asylum seekers under Kevin Rudd, has been charged over allegedly grabbing two nurses on the buttocks as he underwent treatment. He is also alleged to have threatened the nurses when he learned of their complaint. 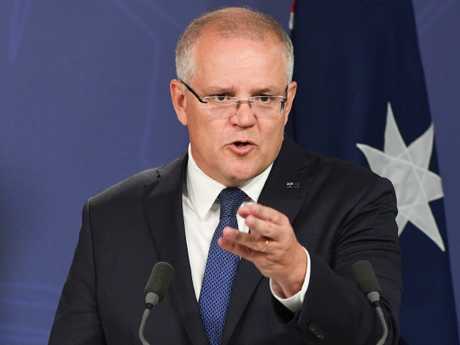 It comes as Prime Minister Scott Morrison prepares to give a national address on Monday on his plan to "keep Australians safe and secure", tackling a series of external and domestic threats, including to our borders. 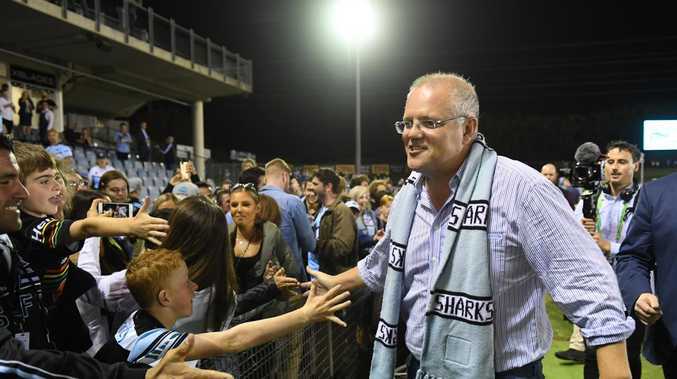 He will use the speech to pitch himself as the best manager of Australia's security interests and economy at a time when the nation is at risk of global financial headwinds, terrorism, border threats and crime concerns. The asylum seeker at the centre of the Royal North Shore case was transferred to Australia for medical treatment on January 4 and placed at the St Leonards hospital. The assault is alleged to have taken place just over a week after his arrival. When the nurses he targeted reported the incident to Serco guards and the asylum seeker was told of their complaint, he allegedly threatened to assault both of the nurses. 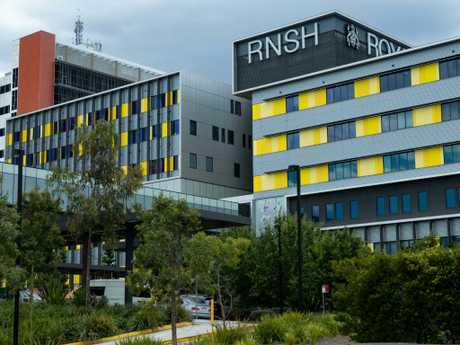 Royal North Shore Hospital in St Leonards were two nurses were allegedly groped by an Afghan asylum seeker. Police were called and the man was arrested and charged with common assault, sexually touching a person without consent and stalking or intimidating with intent to cause fear or harm. The man was granted bail and transferred to Villawood detention centre where he remains before his court appearance this week. 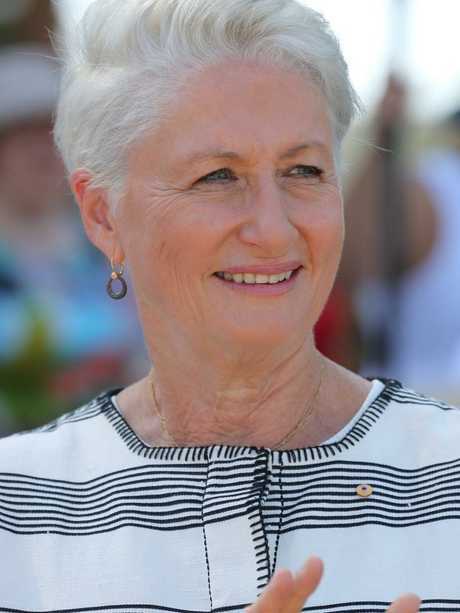 The case will serve as a lightning rod when parliament resumes this week, after the government tries to stop Wentworth MP Dr Kerryn Phelps from getting her medivac bill through the lower house. Pressure is mounting on Bill Shorten to reconsider his support for the bill ahead of a security briefing today. 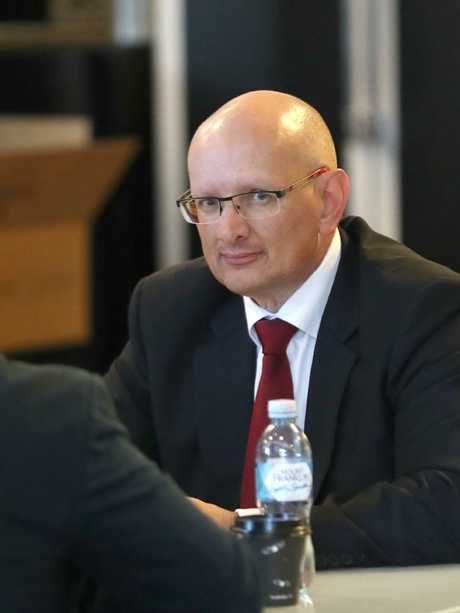 Opposition immigration spokesman Shayne Neumann signalled on Sunday that Labor wanted the bill to give the minister the final say over transfers. The bill as it stands would allow asylum seekers transferred to Australia on the advice to two doctors - a move which government legal advice has warned would severely undermine the nation's borders. Opposition immigration spokesman Shayne Neumann indicated Labor wanted the bill to give the Minister final say. The Daily Telegraph first revealed last year that the government had advice the plan would make it easier for asylum seekers of questionable character or criminal backgrounds to get into the country. The bill could pass the lower house this week with the support of Labor and the crossbench in what would be a huge blow for the government. When Mr Morrison addresses the National Press Club today, he will highlight the threats to Australia and specifically address Operation Sovereign Borders. He will say "as the architect, I know what compromise and poorly thought through change can do to this policy."